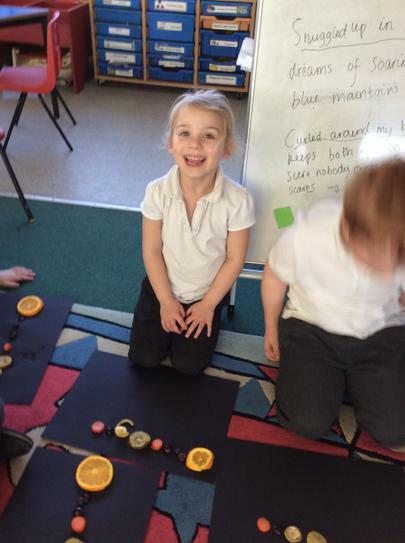 This term, we are going to be learning about plants, seeds and trees. We will learn name of different plants that we find in the wild and in our very own gardens at home and school. We will take part in planning our very own investigations to find out what plants need to grow. We are very excited to have our own vegetable patch in our garden. We are planning on growing vegetables and flowers that we can use in Forest School recipes and in our lessons. In English, we are going to learn the story of Jack and the Beanstalk and use the structure to write our own rags to riches stories. We can't wait to get started on our topic for this term, 'Out of This World'! 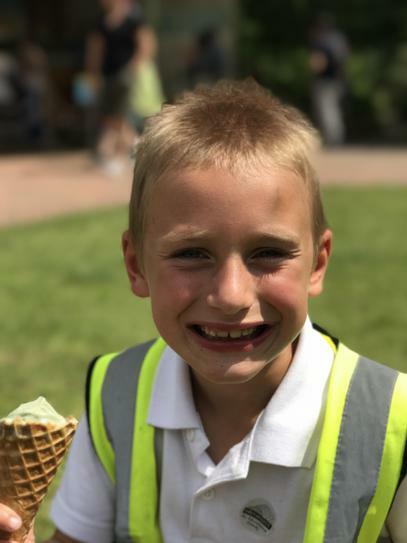 Please take a look at the topic web below to find out more about some of the fantastic learning opportunities planned for everyone to enjoy! 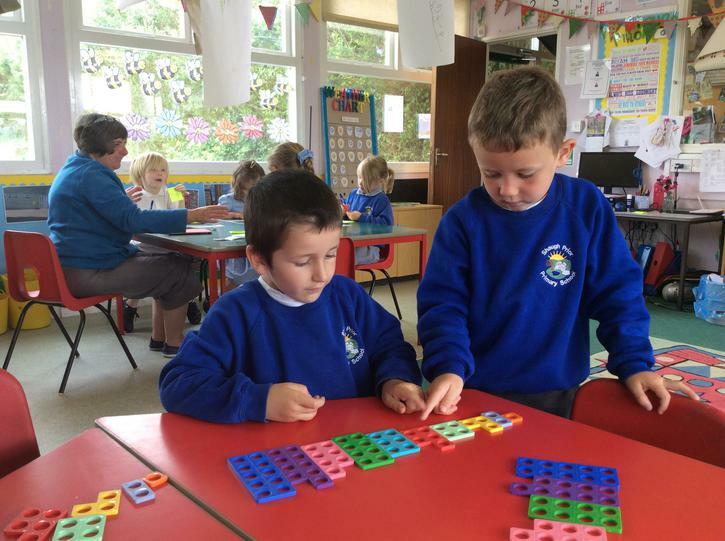 We love maths in Class 1, whether it's numbers, weight, shapes or measure - in fact, just anything MATHS! 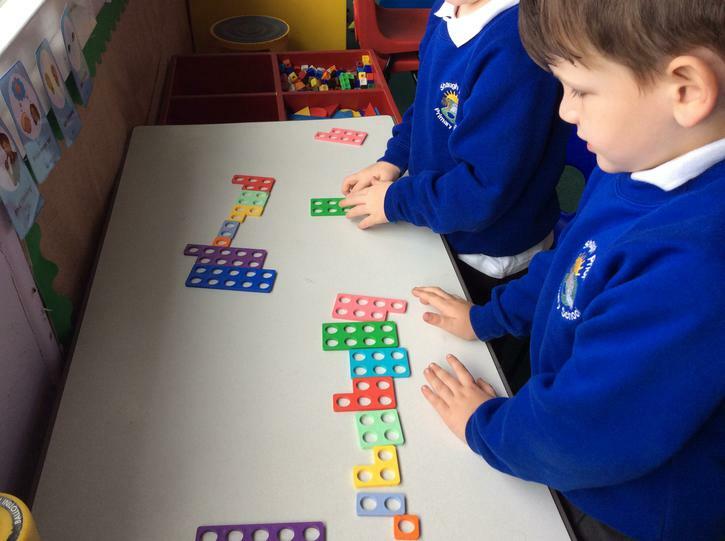 This term, we will be counting forwards and backwards in ones, twos, fives and tens. We will be consolidating our knowledge of place value and the value of each digit in a 2-digit number. 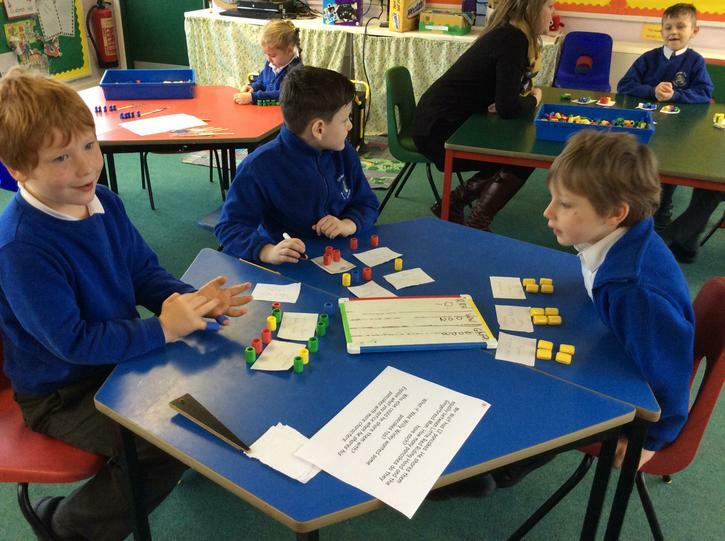 In addition to this, we will also continue to practise our addition and subtraction skills and we will begin to use simple multiplication in the form of repeated addition. 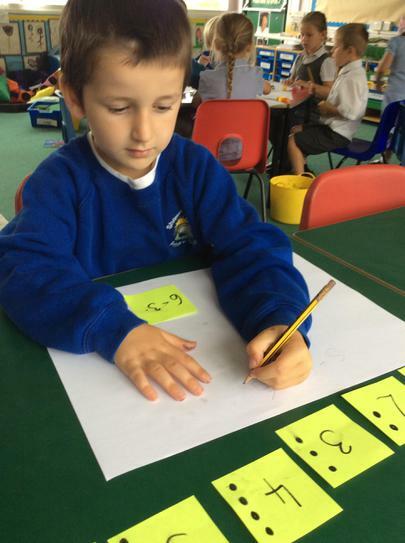 We will be securing our recall of basic number facts. 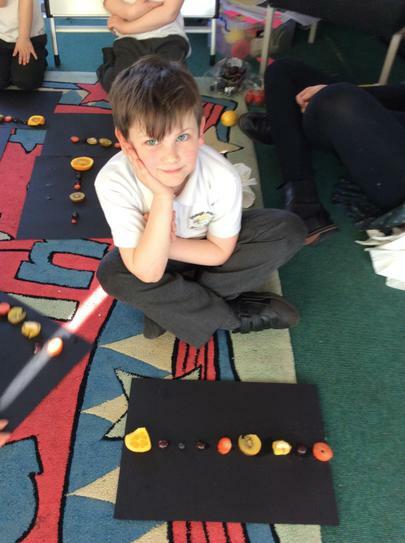 Also we will learning about money including making amounts in different ways. This half term, we are enjoying learning the story of Little Red Riding Hood. We love using giant story maps to retell the story or acting it out in our very own role play room! 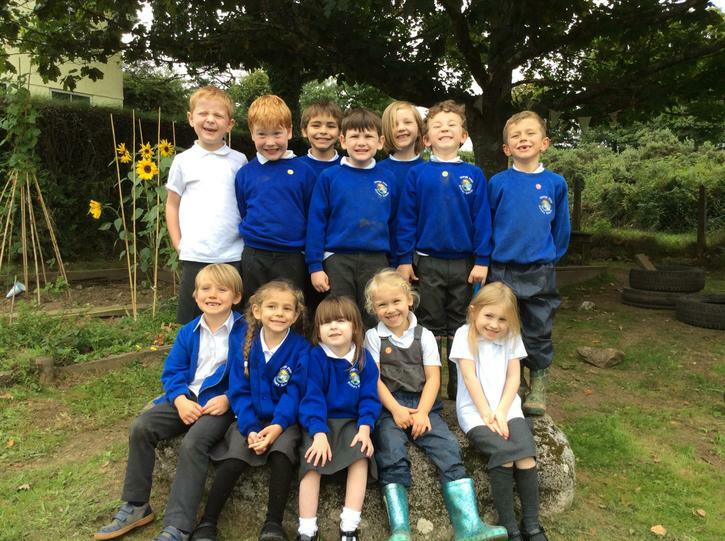 We have a great time in Class 1 - just look at our smiles! We have been learning the story ‘The Enormous Turnip' and to help us learn and remember the text we take part in lots of fun activities to help us internalise the language . So far, we have used actions to help us remember the tricky parts, made salt dough characters to use in our small world area, had a giant tug of war to imagine pulling the enormous turnip out of the ground, hot seated some of the characters to find out more about them and, finally , retold the story in our very own Enormous Turnip books! tug of war - up popped the enormous turnip! 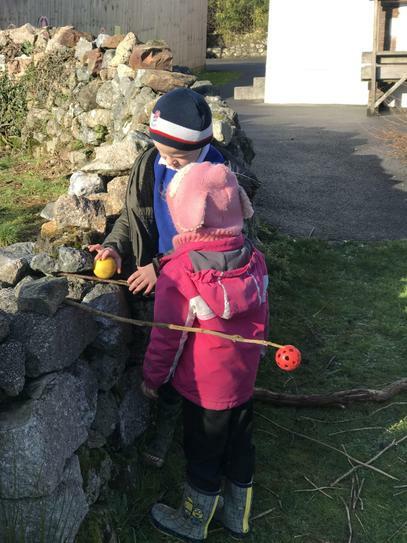 Children in Class One enjoyed a journey through our deep dark woods, making sure all members of the group were feeling safe. We worked hard to find the safest way back to the rest of the class. 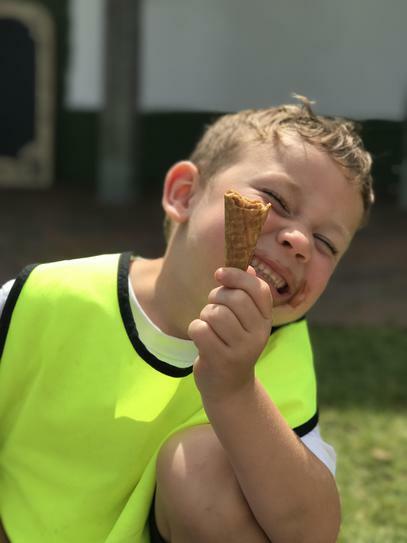 Here are some of the other fun things we got up to! Taking time to think about how we feel. Talking about the changes we notice. 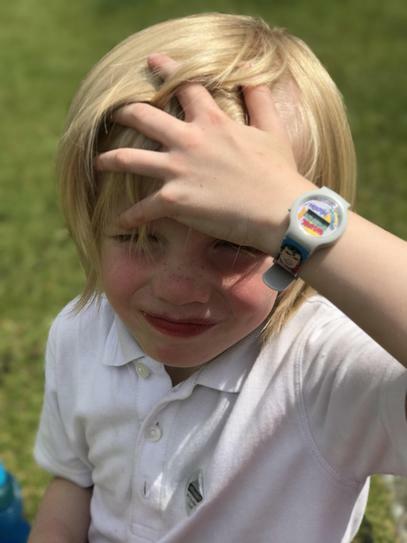 We had great fun learning outdoors and thinking about how the windy weather affects what we wear. 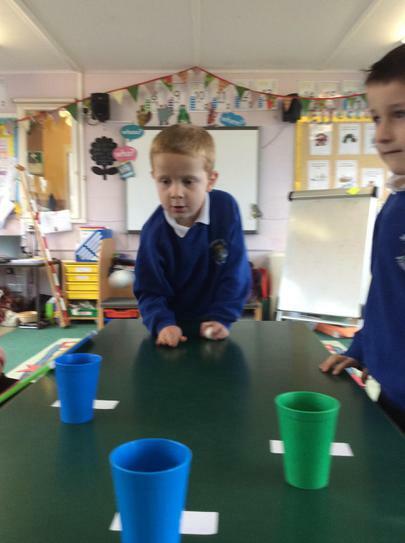 We used all of our senses to work out how we know the wind exists even though we can’t ’see’ it! For the remainder of the summer term, Class 1 will be learning about the NHS and celebrating its 70th birthday! Please click on the link below to find out more about this fascinating topic! This term, our topic is 'Operation Survival'. We will learn about the trees and animals in our local woodland. We have spent the last few weeks, learning about Easter. We have learnt why and how Christians celebrate the festival. We have designed our own Easter gardens, made Easter cards for our neighbours, bakes hot cross buns and created some rather spectacular Easter bonnets for our parade. This term, we will be looking at the continent of Africa with a particular focus on Kenya. Please have a look at the topic web below for more details of the aspects we will be learning about. 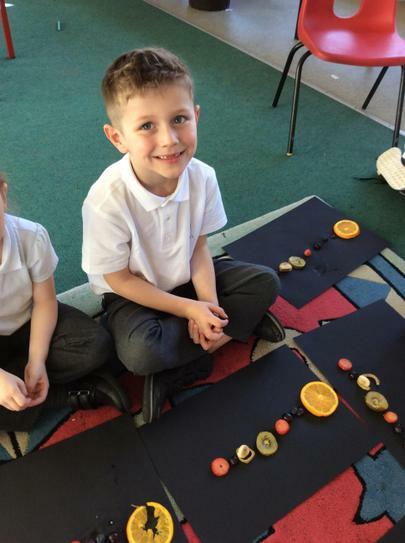 During December, we learnt about Christmas and the ways people celebrate. We worked hard to learn our lines for the nativity 'A King is Born', enjoyed a special Christmas dinner with our friends and had a great time at the theatre watching a show. On the last day of term , we had a great Christmas breakfast with our elf Wilf. Below are some photographs of our Nativity, 'A King is Born,' that we performed for our friends and families at St Edwards Church in Shaugh Prior. 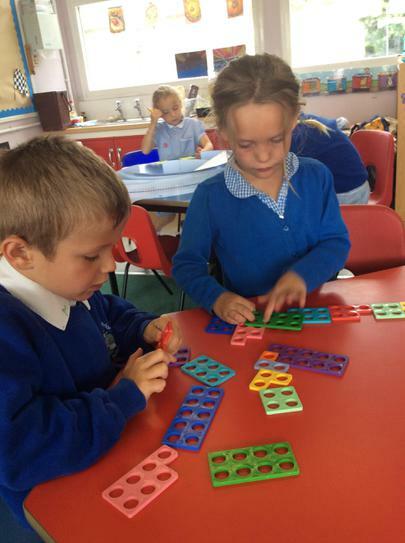 We are making wonderful progress in our maths. 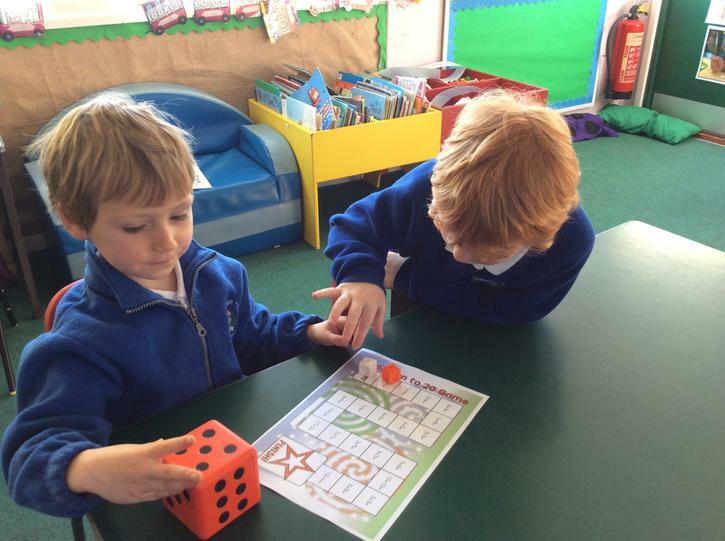 We love playing games to test our maths knowledge. 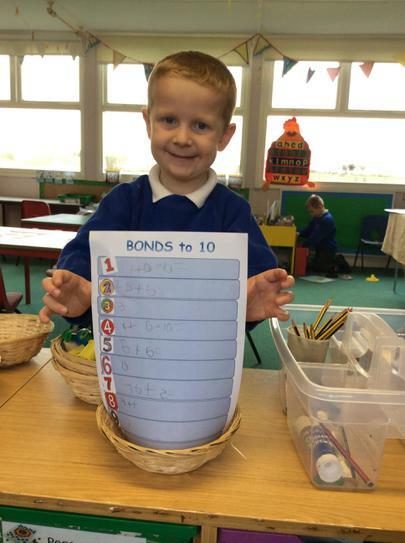 Celebrating learning is very important in class 1. Each day we share our achievements with our friends. This half term, we have been learning about the Great Fire of London. We have learnt about how the fire started in a bakery in Pudding Lane and spread across London burning down thousands of houses. 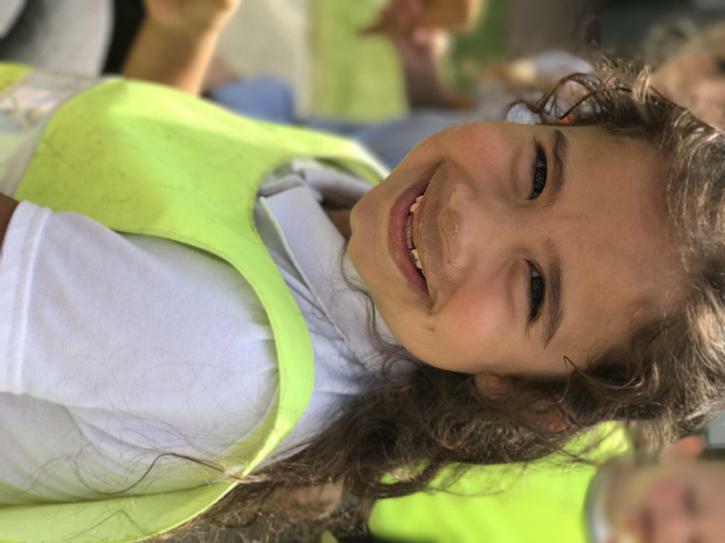 Our photos below show our exciting learning journey. 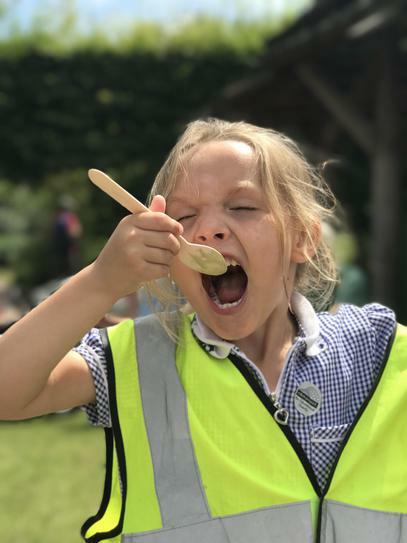 During the autumn term, we will be learning about food and the food we can eat to keep our bodies strong and healthy. 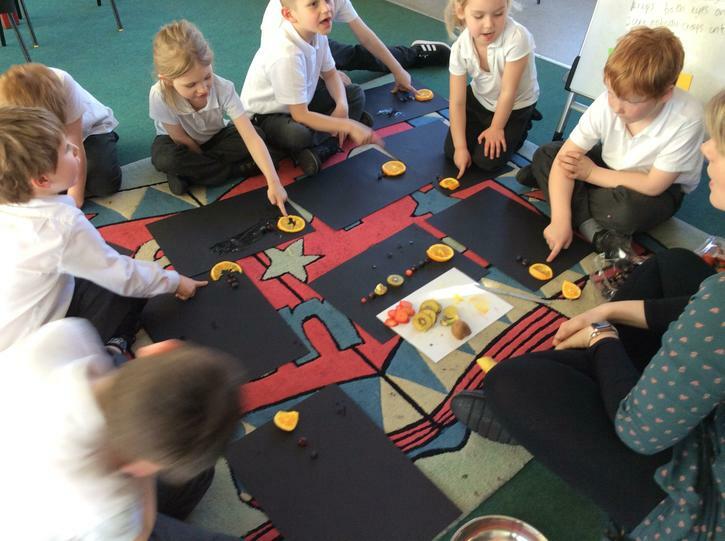 We will investigate lots of different food from all over the world and from a range of cultures. 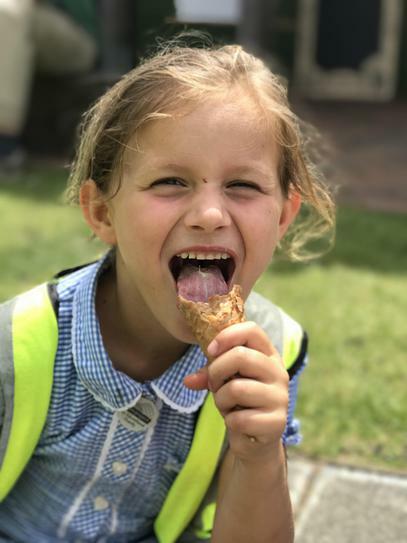 With the help of local producers, we are looking forward to finding out where our food comes from. We will design, make and evaluate recipes for our friends and families to enjoy. 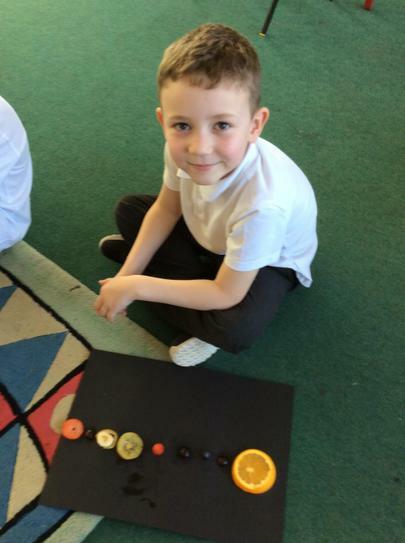 In maths, we will practise counting in lots of different ways from lots of different numbers. 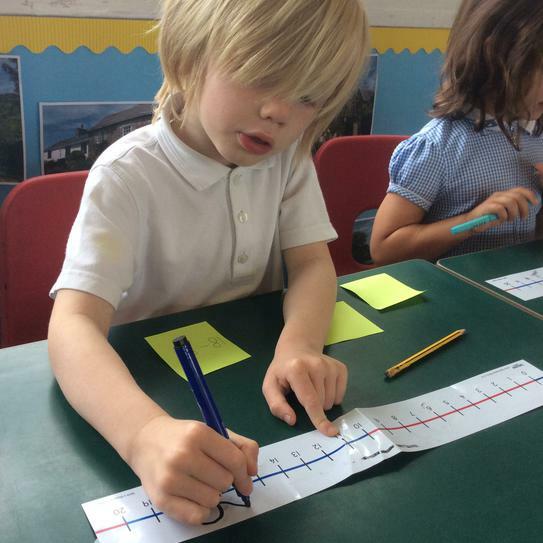 We will practise writing numbers in words and numerals up to 100 (20 EYFS). We will learn to represent numbers though drawings, objects, pictures and the number line. We will learn to add and subtract numbers and recall our number facts. In English, we will write for a range of purposes. 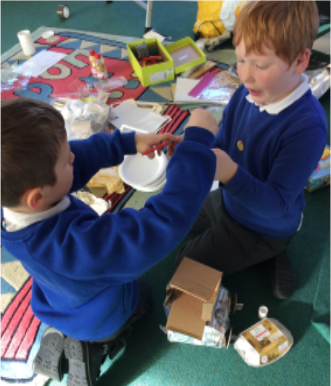 We will write recipes, labels and menus for our friends and families. We will read recipes to help us create some tasty treats to help us grow up big and strong. Each day, we will take part in phonic activities to help us recognise letter sounds to help us read and write. We will enjoy guided reading sessions with our friends, giving us time to talk about what we have read. Introducing the newest members of Class 1! 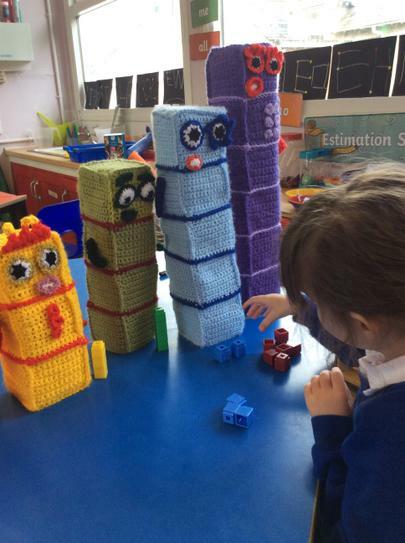 This September, we have welcomed 4 new children into our class. We cant wait to share our learning journey with our new friends! 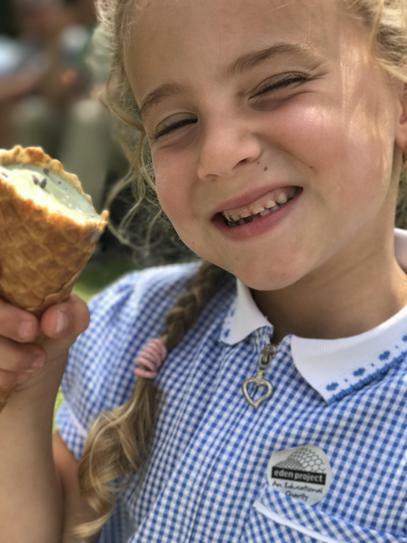 The year 2 girls and I celebrated the end of KS1 with a special party. We sat together and made each other necklaces and remembered all the fun times together. We laughed about all our adventures and looked forward to the new adventures ahead. 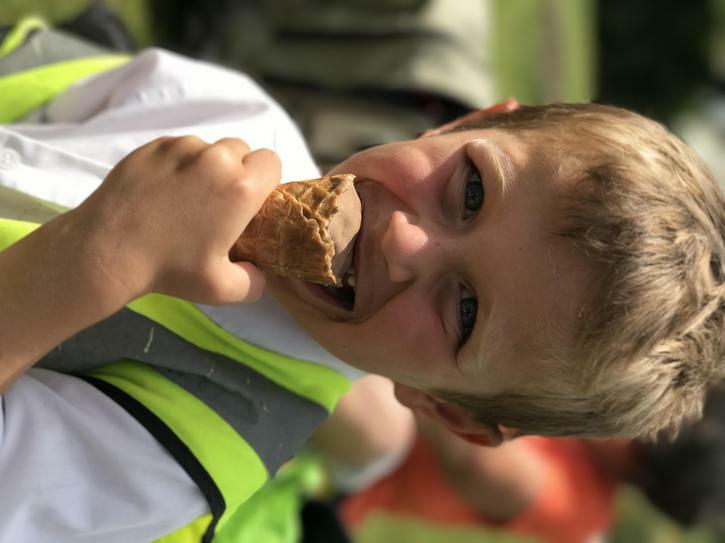 The Summer Term in EYFS/KS1! This term, we learnt all about Shaugh Prior. 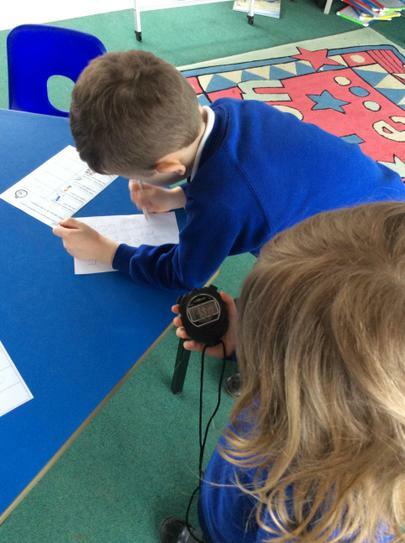 Over the term, we have explored and investigated the local area by creating our own maps and recording the weather each day. In Science, we continued learning about plants and trees and tended to our vegetable patch. 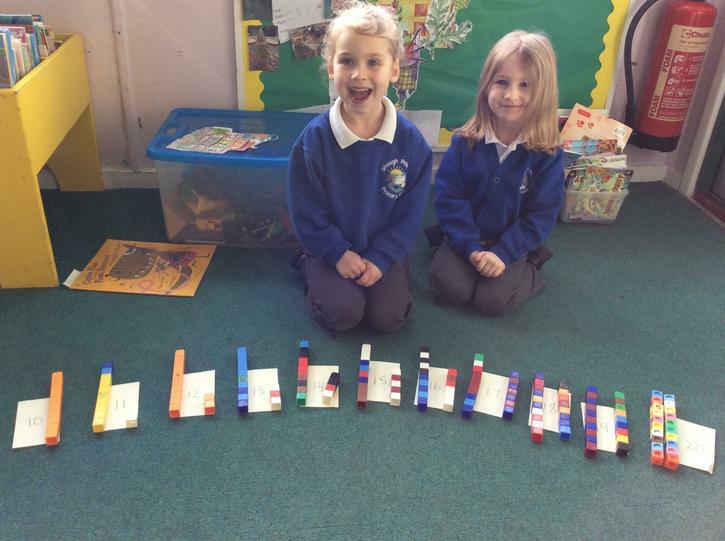 This term, we developed our knowledge of numbers to 100. 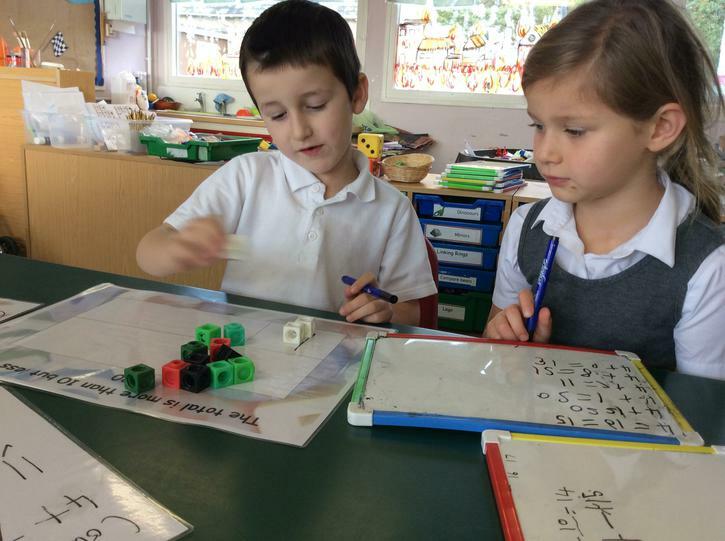 We learnt to recognise, order and identify missing numbers in order to support our knowledge of place value. We continued to develop our ability to understand addition, subtraction, division and multiplication using one and two digit numbers. 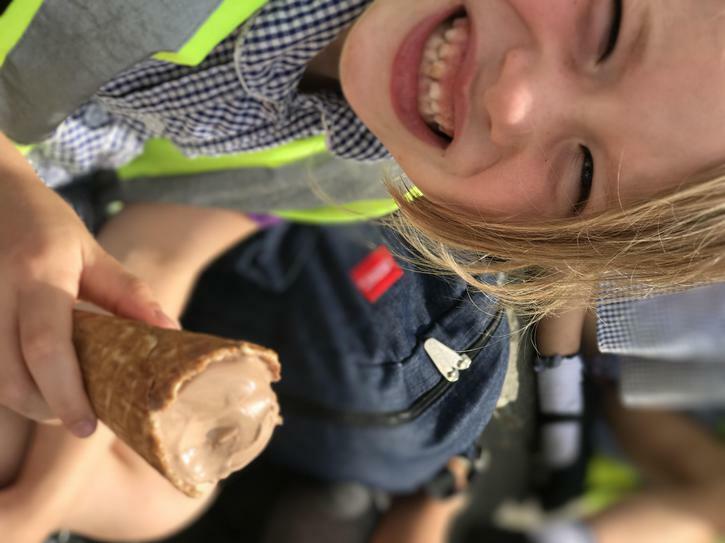 We spent time exploring money to help us by ourselves a delicious ice cream at the Eden Project. In our English lessons, we will wrote poems about the sounds of Shaugh Prior based on the poem 'Noises off' by Gervais Phinn. We wrote letters about our school and asked questions about other schools to see if we had any similarities. By the end of the term, we created a fact file on Shaugh Prior to encourage more people to come to the area. What a term it has been! Well done to everyone for their hard work! 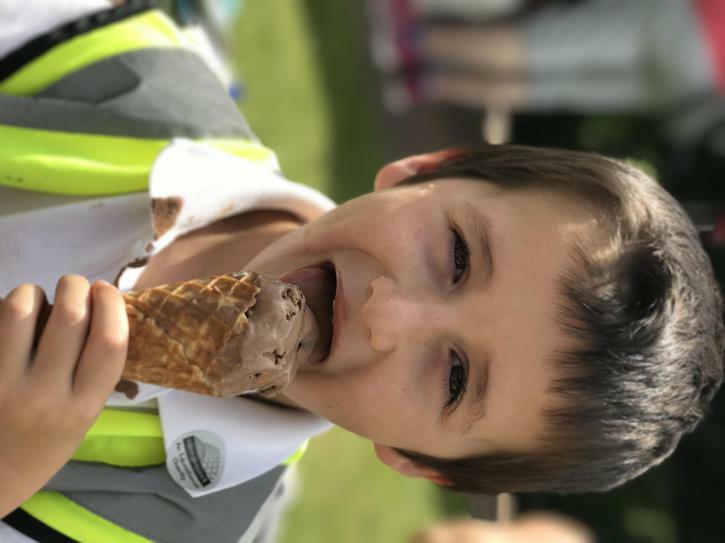 We used our money to buy ourselves an ice cream to cool down after exploring the rainforest at the Eden project. We used our knowledge of money to pay with the correct coins and check our change. Everyone was so impressed with how polite we were. 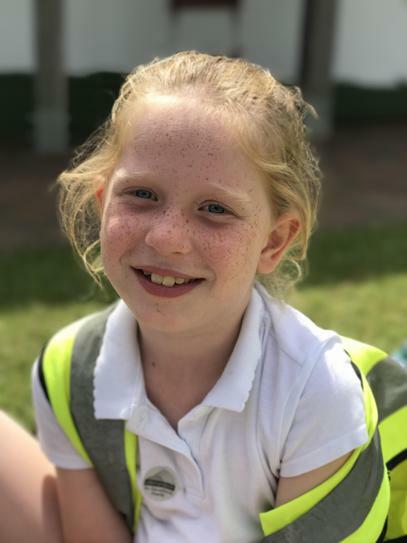 We had a wonderful day at the Eden project to celebrate the end of another fabulous year. We searched the biomes for Moana from the recent Disney film. We found her house, boat and even her dirty washing! We loved waking on the wobbly bridge. Our feet were very tired by the end of the day so we jumped on the land train back to meet class 2. Eden Project - Searching for Moana. A walk through Shaugh Prior. Introducing PC Pete and Mrs Countryside! A year on your farm Care for your animals, plant seeds and see them grow! 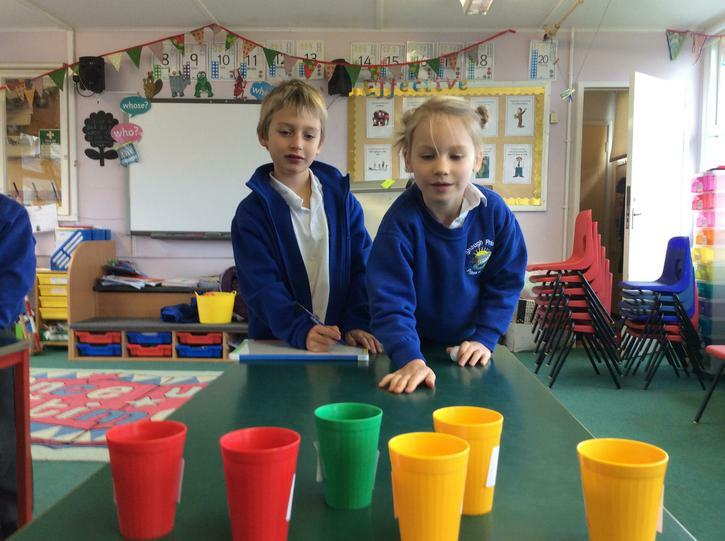 Garden Guru A fun activity to help children at KS1 learn about growing plants.